Since 1942, Israel My Glory has been a highly trusted, sought-after tool in the study of God’s Word. This award-winning magazine, published by The Friends of Israel Gospel Ministry, stands firmly on the literal-grammatical interpretation of the Bible. It is simply the best there is if you want to understand Scripture, Israel, and Prophecy . If you are already a subscriber, you can renew your subscription here. 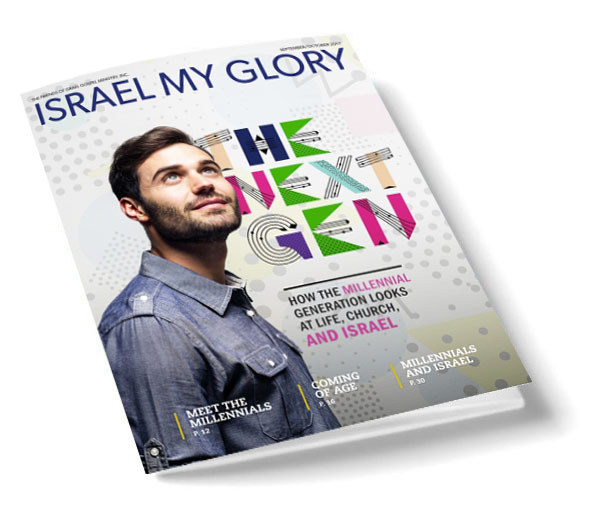 Prefer an Israel My Glory Digital subscription? Our mission at The Friends of Israel is focused—we are a worldwide Christian ministry communicating biblical truth about Israel and the Messiah, while fostering solidarity with the Jewish people. Nearly 80 years ago, the Friends of Israel Gospel Ministry (FOI) was founded as a compassionate effort to meet the spiritual and physical needs of Jewish people whose lives were displaced and tragically affected by the Holocaust. 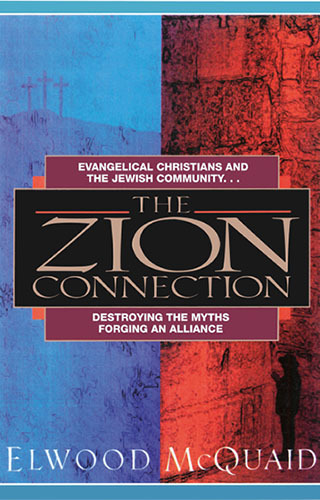 Elwood McQuaid’s book, The Zion Connection is a great resource for those seeking to know why we believe what we believe. And will give insight into The Friends of Israel distinctives.